This one goes out to all the mommas who are busy raising kids while building their businesses! Don't let the highlight reel make you feel bad about yourself - we're all in this together. 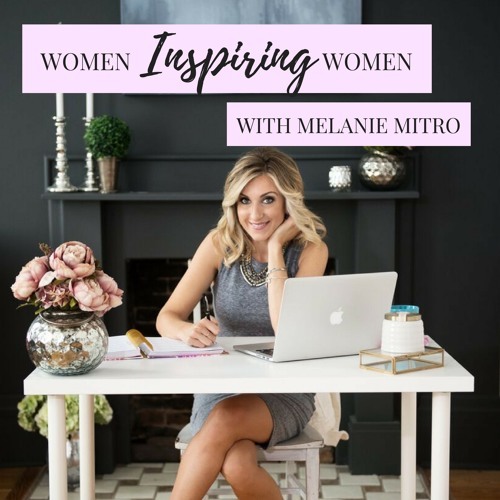 For more information and podcast info, visit melaniemitro.com/podcast.